As I have found out, upcycling is a fascinating thing. I have upcycled and decoupaged several glass bottles and even made couple of handmade lamps. Now I have used an old tile and a piece of card board to make a frame and a picture for my kitchen. Here is my decoupage how to for it. I had an old ceramic tile to start with. I painted it using acrylic paint and a dish washing sponge. I let it dry. I had an old book with a pretty picture in it. So, I decoupaged the tile, used glue and transparent polish. 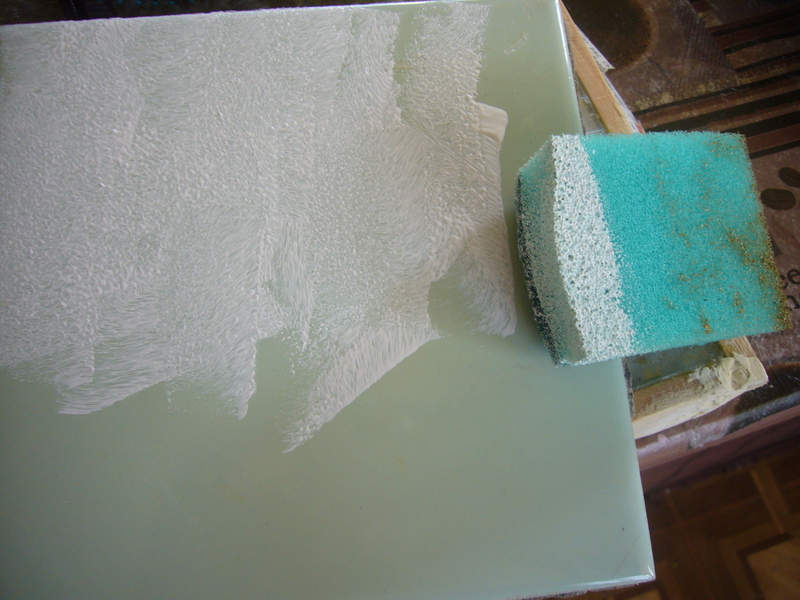 Then, I applied some green acrylic paint to the edges of the tile around the picture. That was the decoupage part of upcycling. 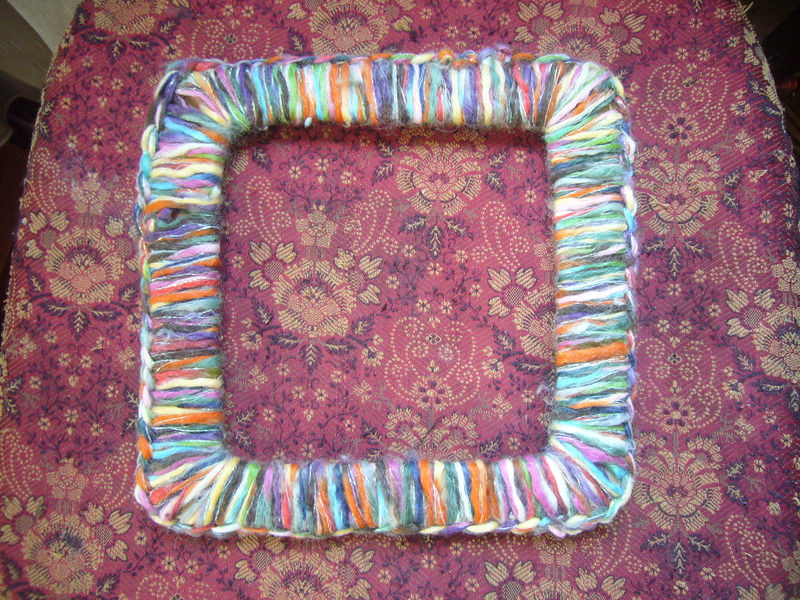 Now, I have made a frame for the tile. I used a piece of card board and some old think yarn. I just crocheted it over with the yarn. I have still one thing left. I have to make the card board back for the frame to insert the tile into it and I have to crochet the rope for the frame. 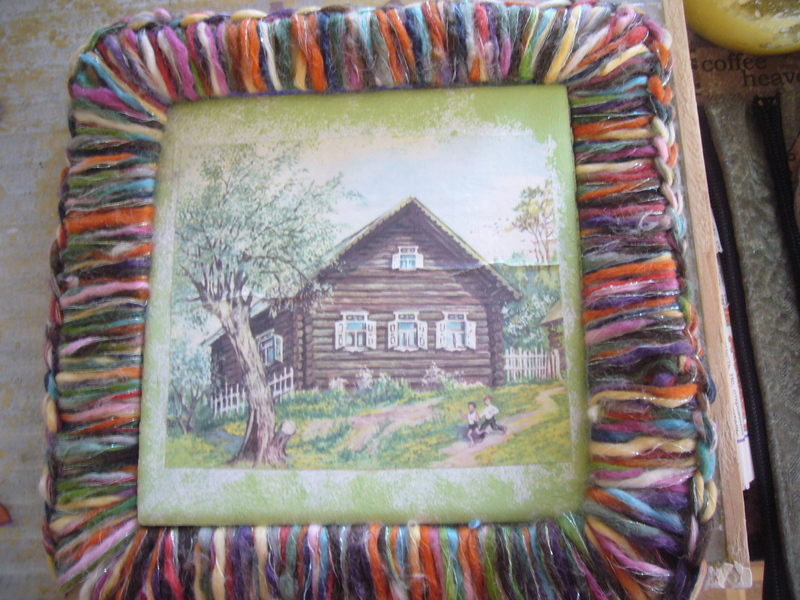 You have already seen how this crocheting plus decoupage how to resulted in a nice picture. This entry was posted in Decoupage ideas, Uncategorized and tagged arts, crafts, creativity, decoupage, DIY, frame, handmade, handmade frame, handmade picture, repurpose, tile decoupage, tile upcycling, upcycling. Bookmark the permalink.